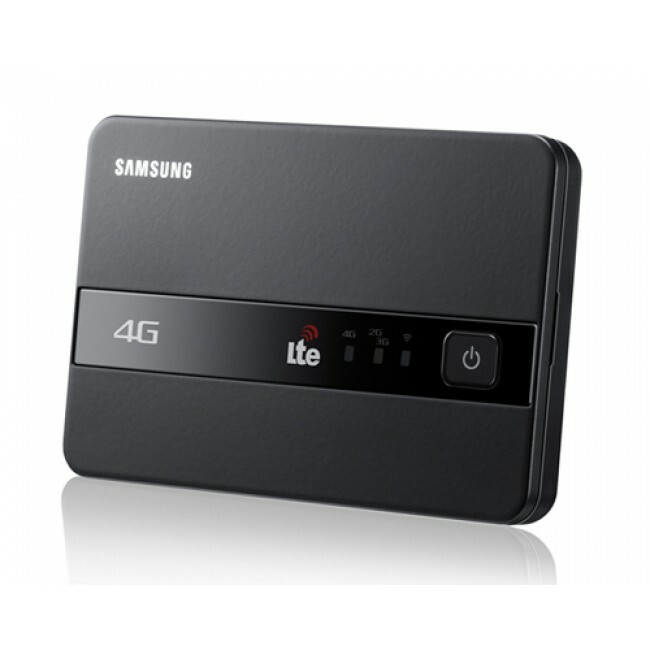 Samsung GT-B3800 LTE 4G Portable WiFi Router is one popular Samsung 4G LTE mobile gadegets which support 4G LTE FDD technology and network. It also let 10 users to share WiFi network. 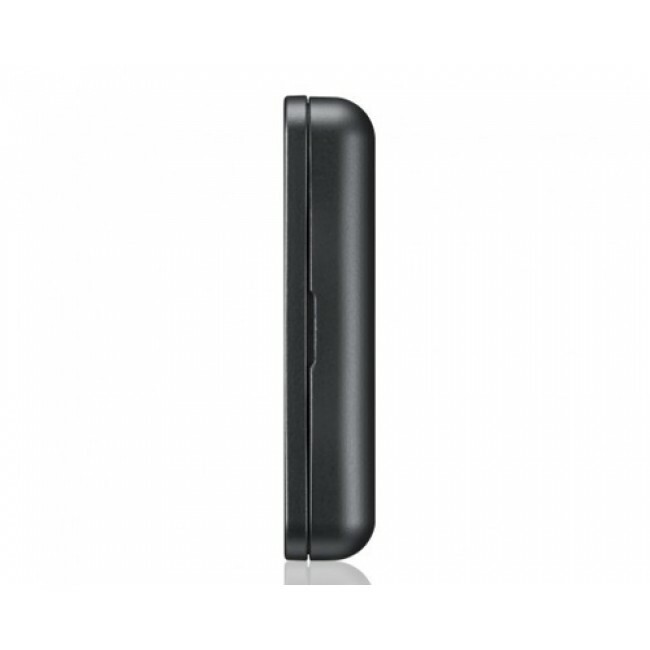 With pocket size, it's easy to take in pocket as a mobile WiFi router. It's the ideal solution for home and small offices. 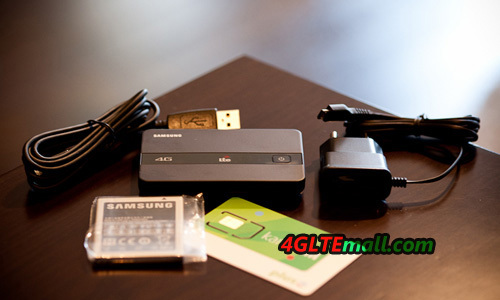 What's more, the device, which is smaller than most of the currently popular cell phones, you can always have it with you and around you to create a wireless network. 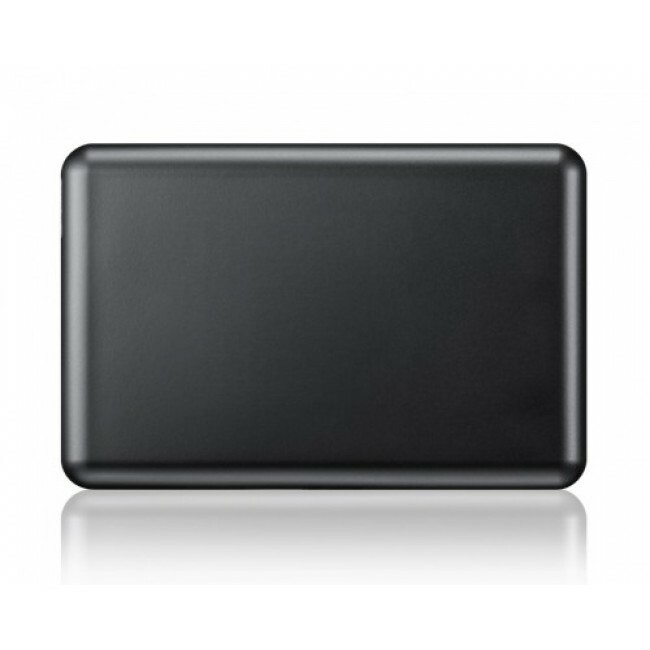 The WiFi network can simultaneously connect up to ten devices, such as computers, printers, cameras. 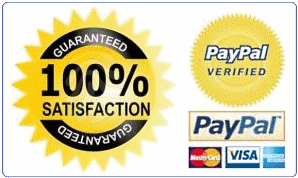 It is also possible to use it by 10 units Internet users. 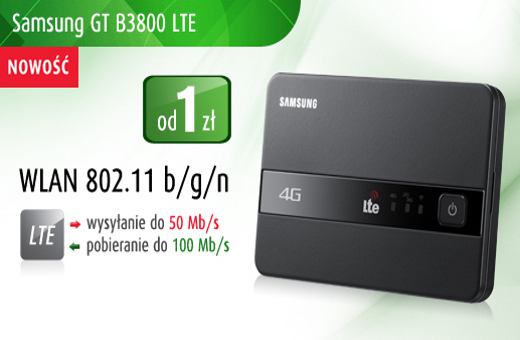 With GT-B3800 Samsung LTE Hotspot, you can use the Internet for all existing mobile Internet technologies, including LTE blazing speeds, which ensures the quality of transmission is similar to desktop Internet. 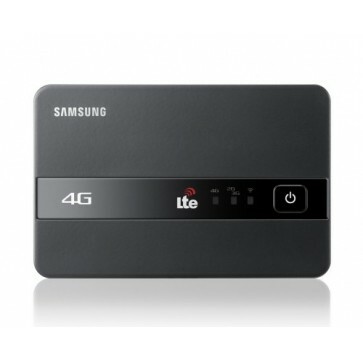 With LTE technology, it enables data transfer at speeds up to 100 Mbps and upload speeds up to 50 Mbps. * standby time specified by the manufacturer: for LTE work for 3.3 hours. in 3G to 4.6 hours. * Operating system: Windows XP / Vista / 7/8, Linux, Ubuntu, Mac OS.